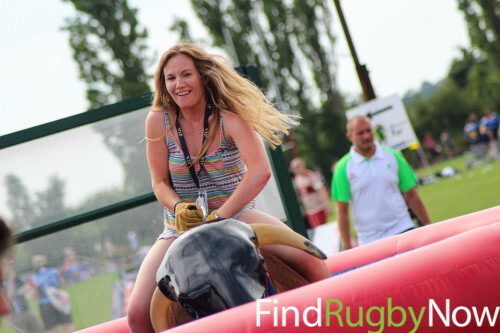 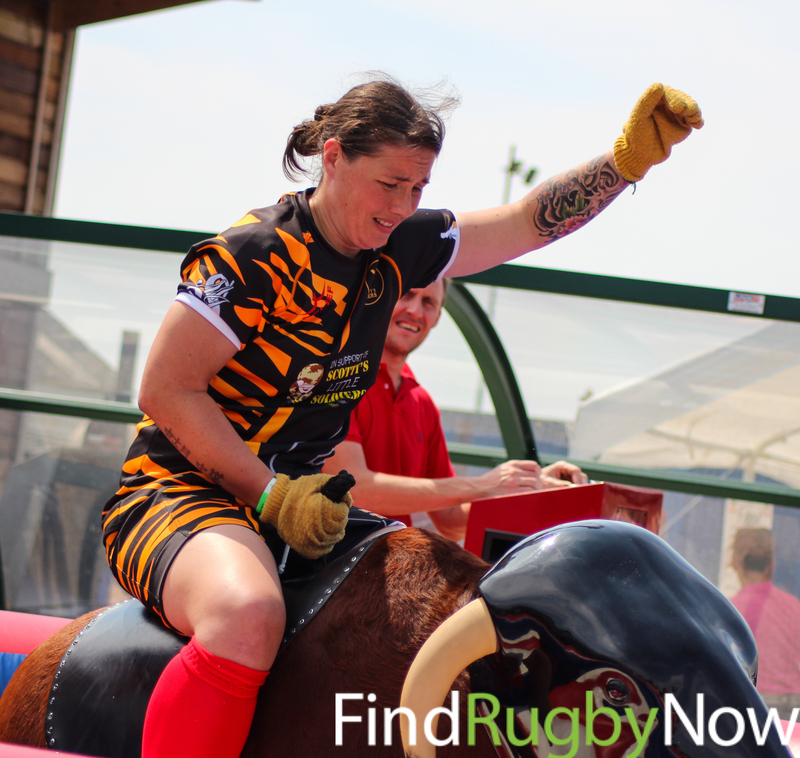 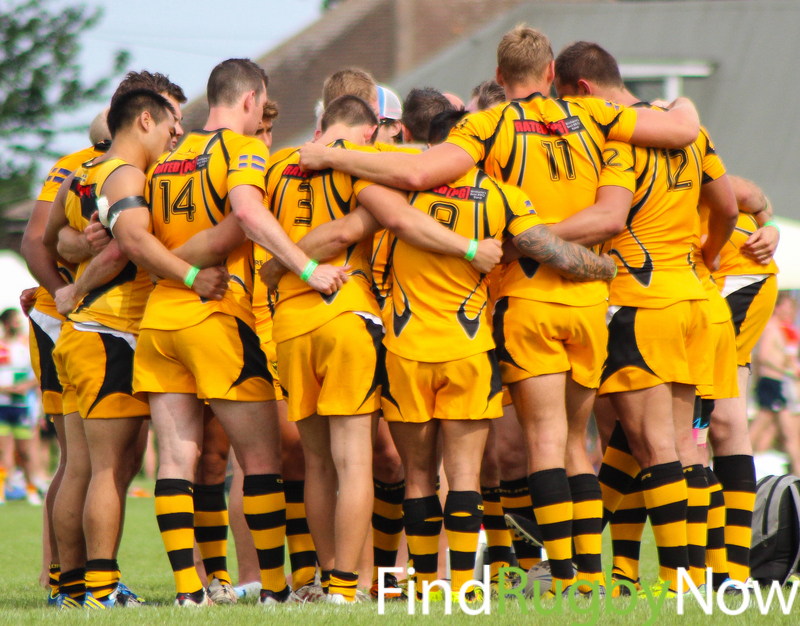 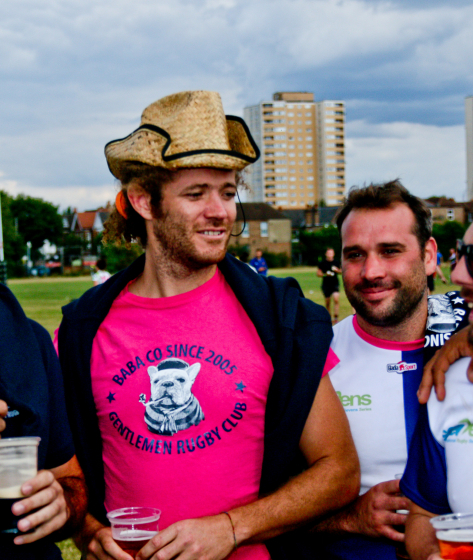 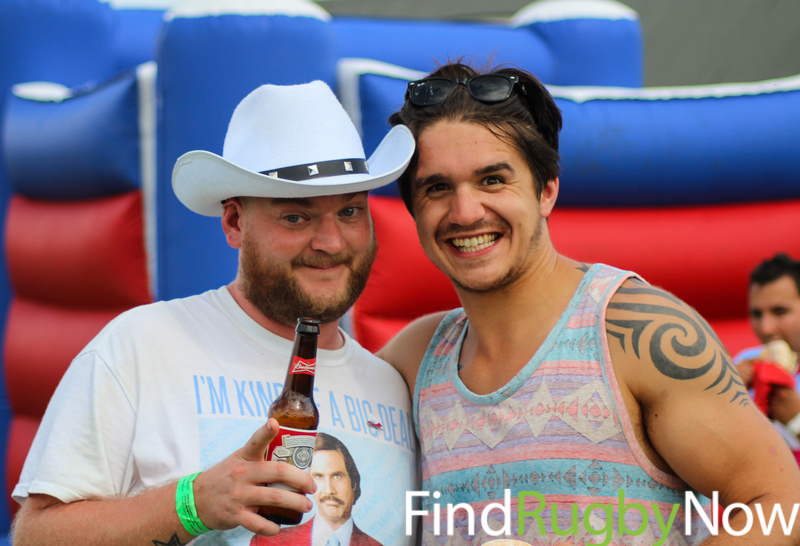 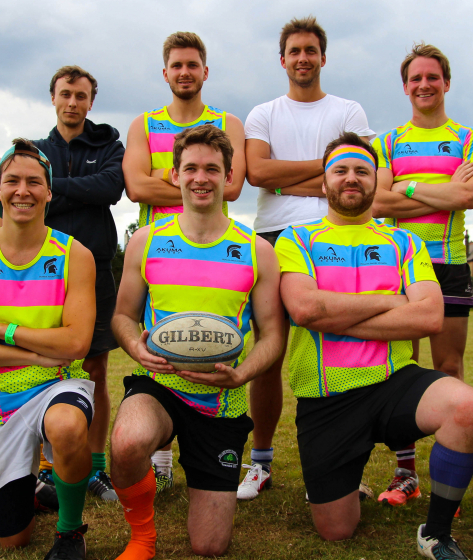 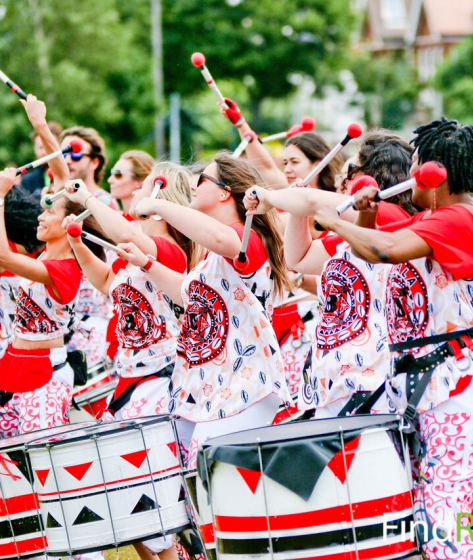 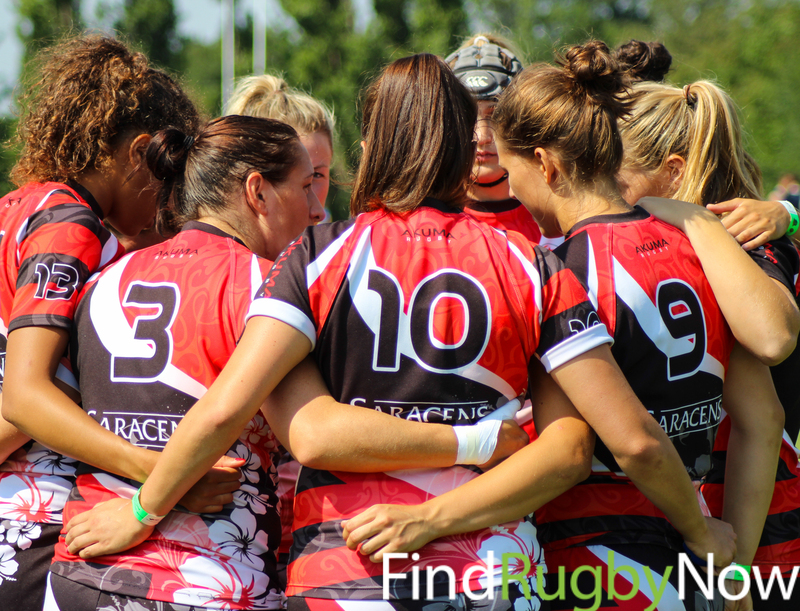 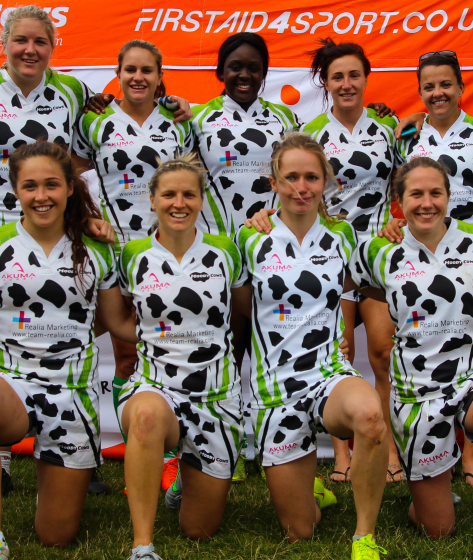 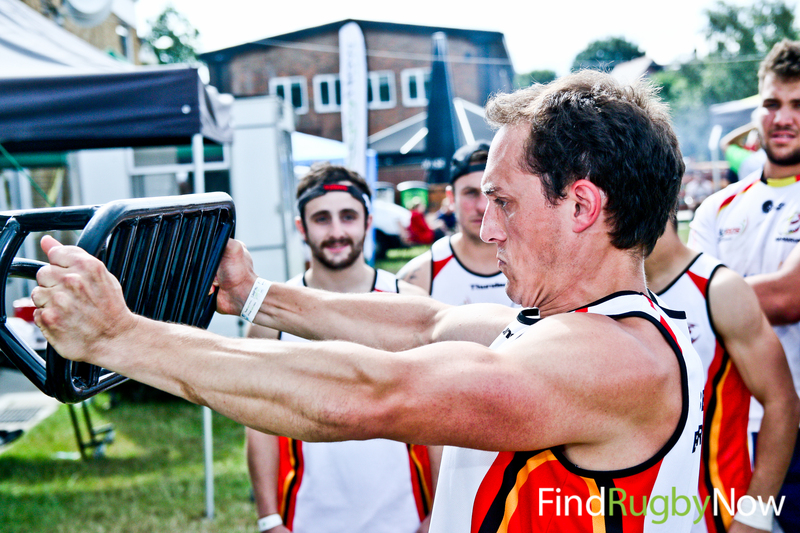 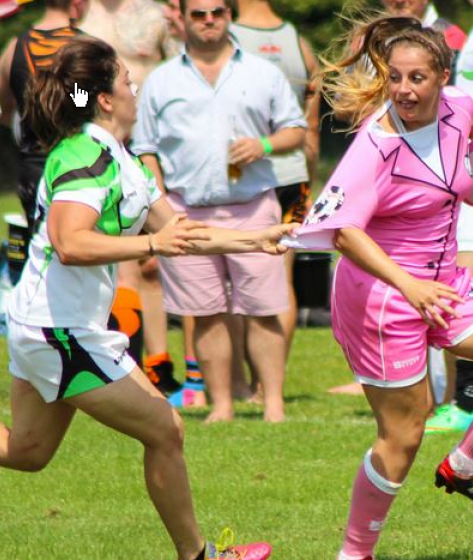 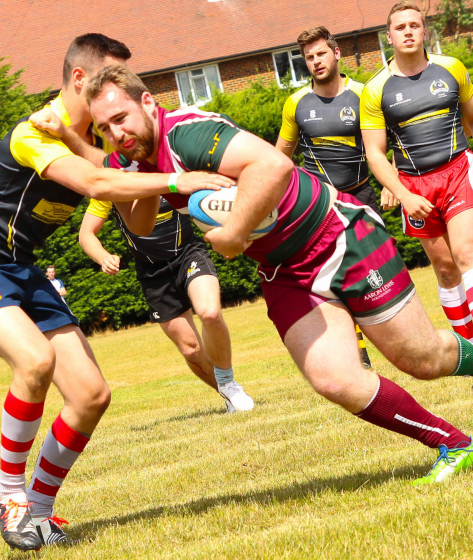 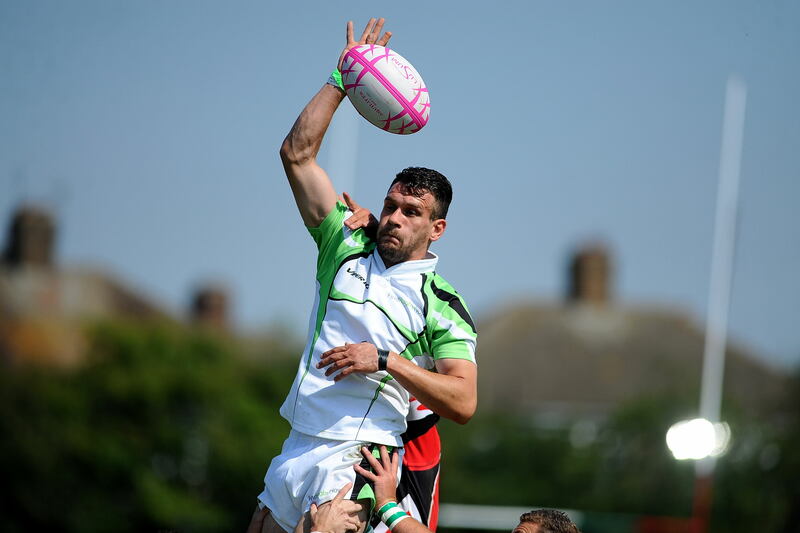 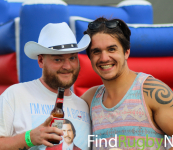 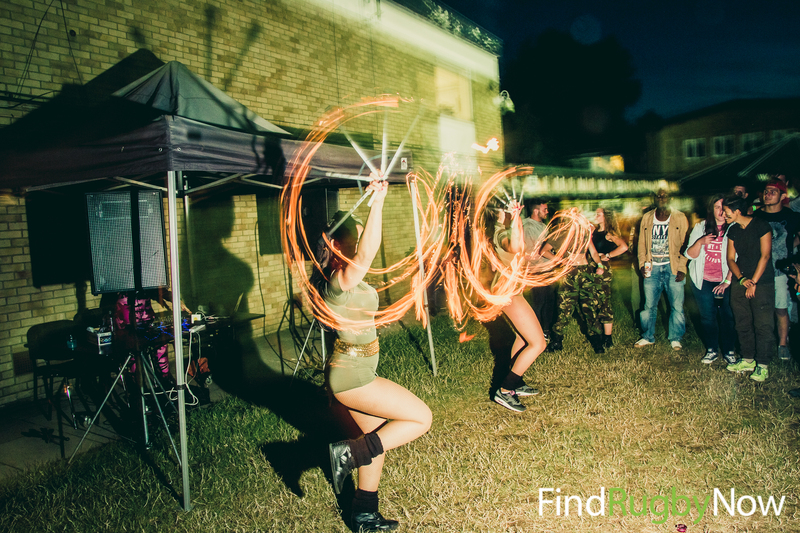 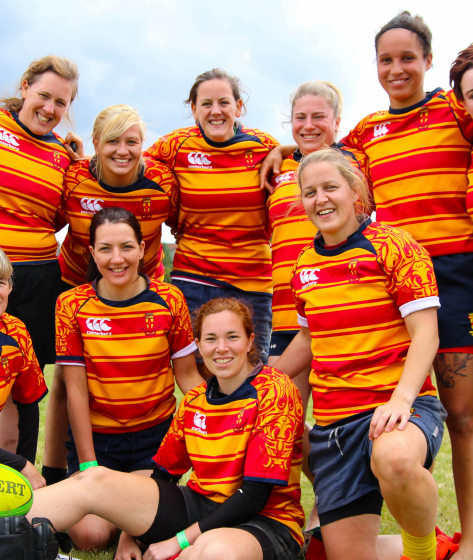 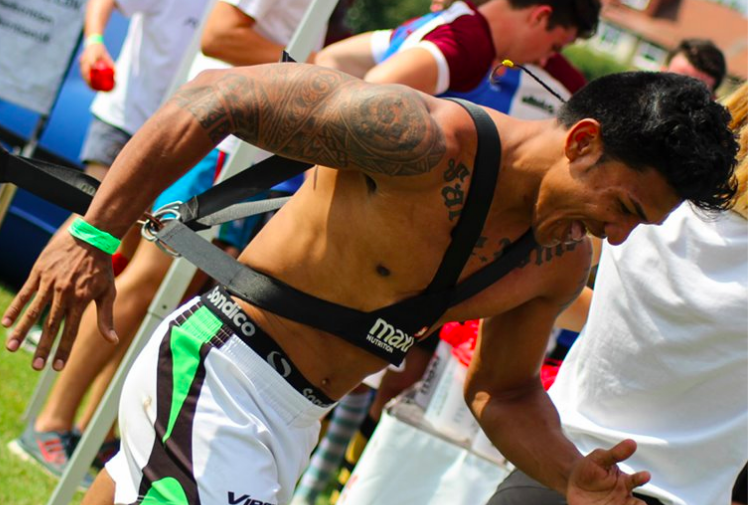 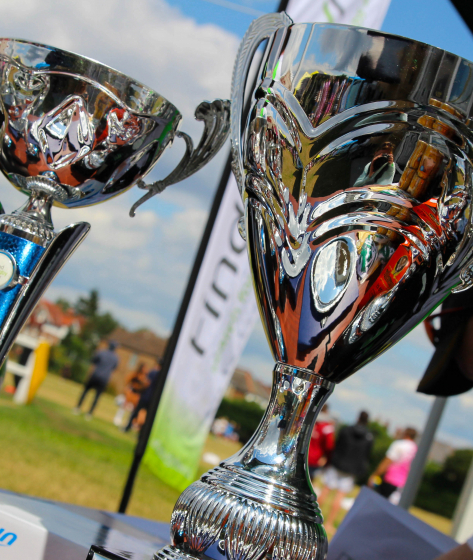 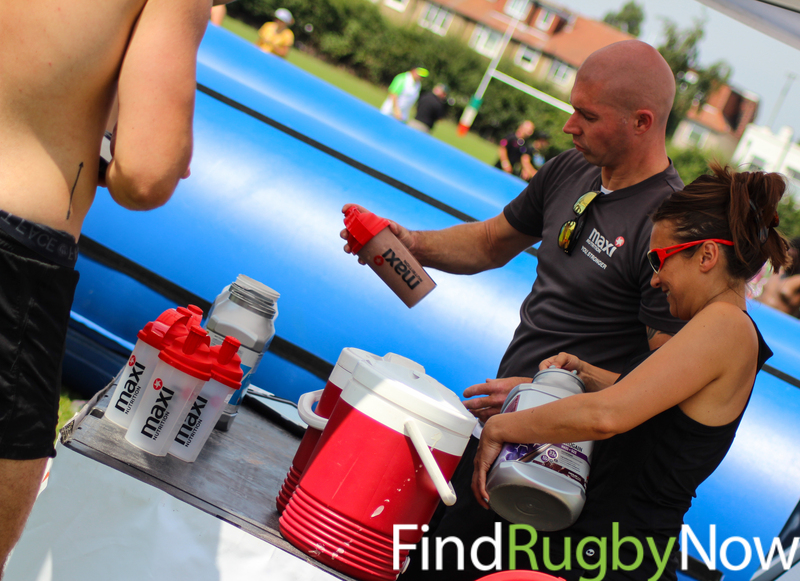 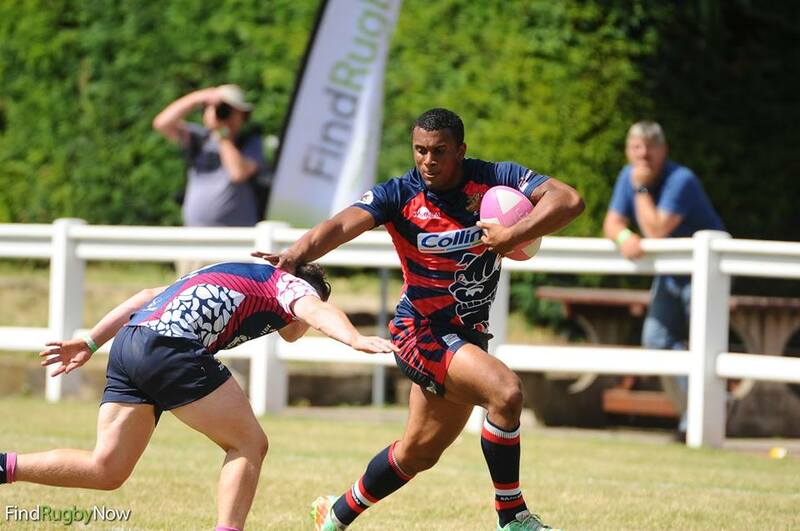 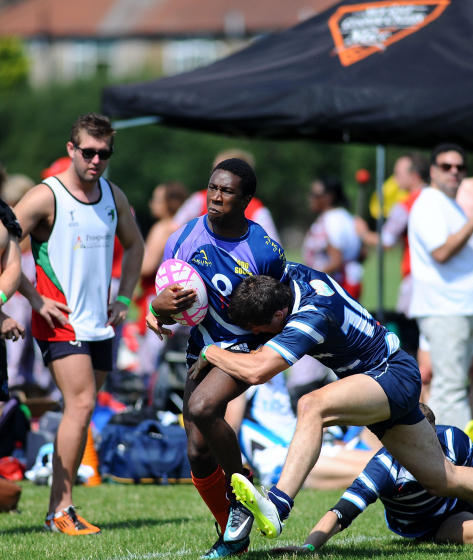 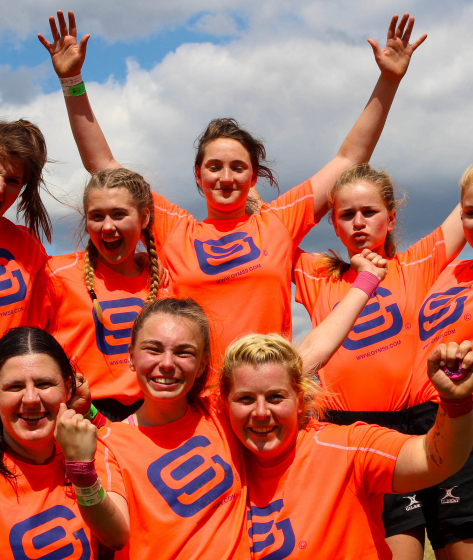 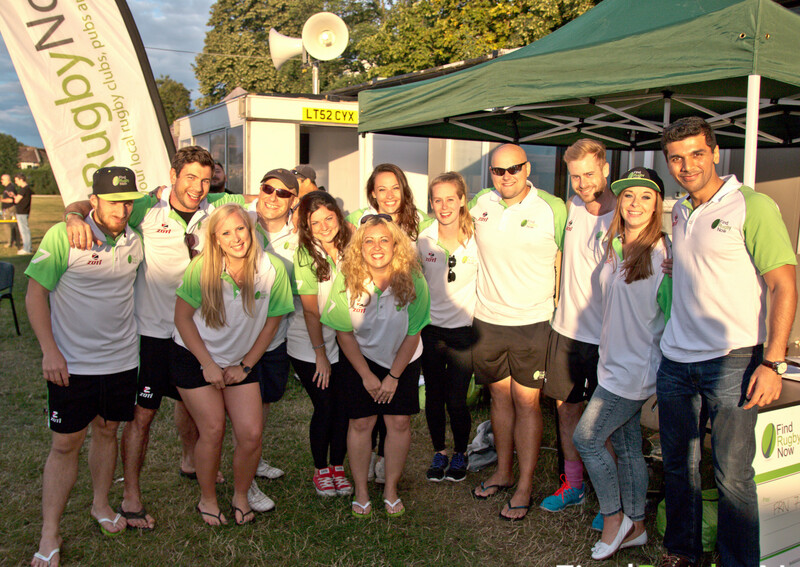 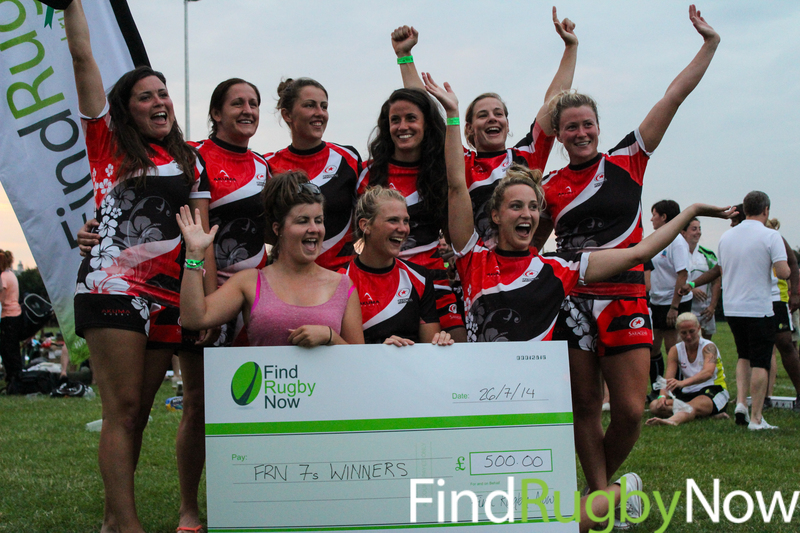 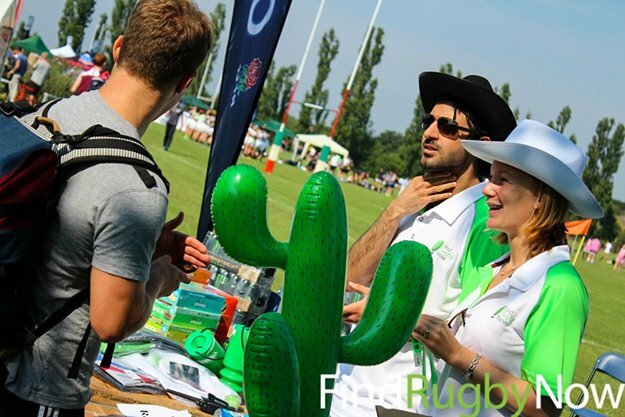 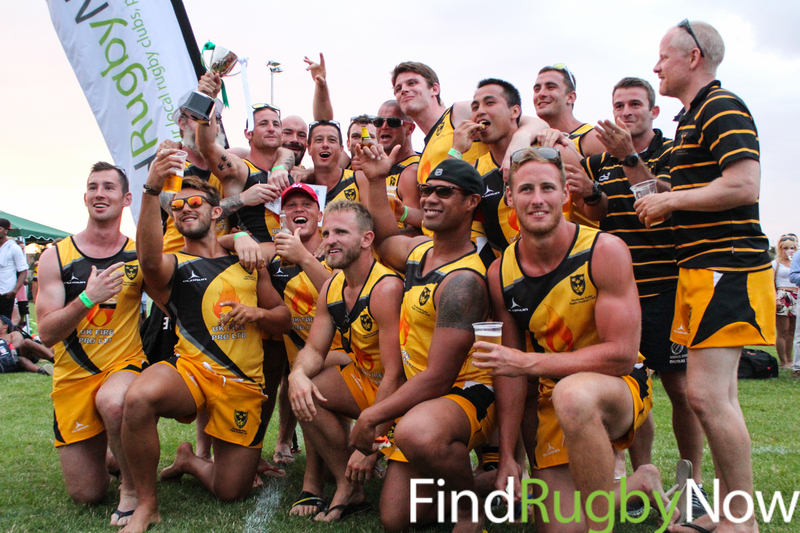 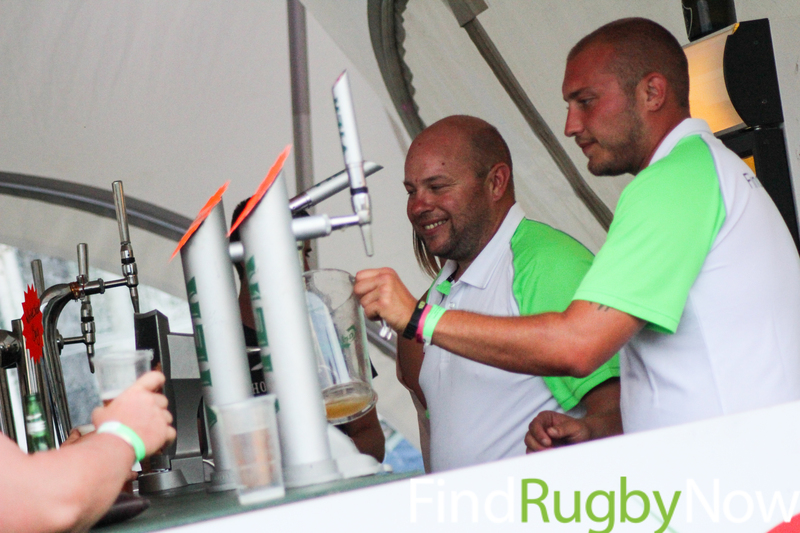 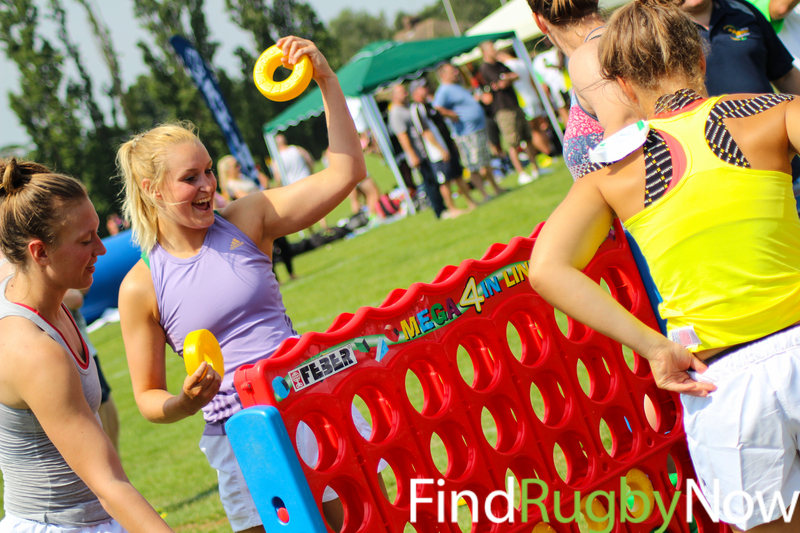 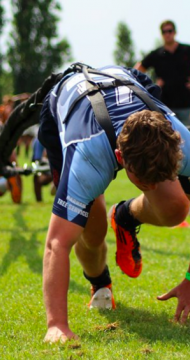 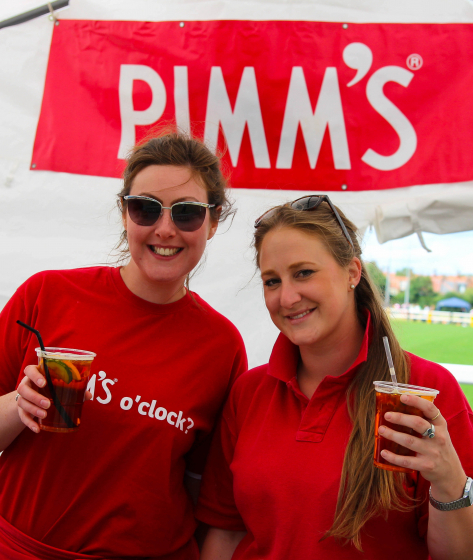 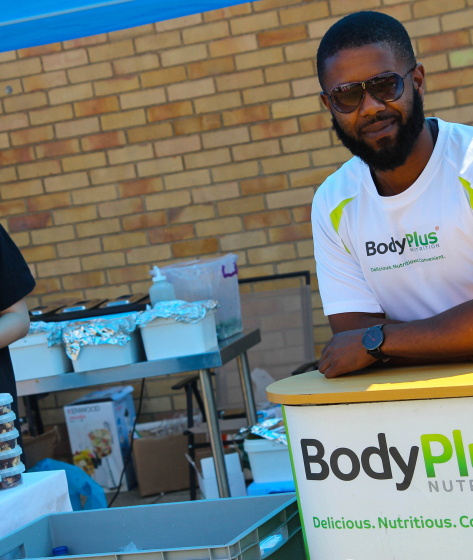 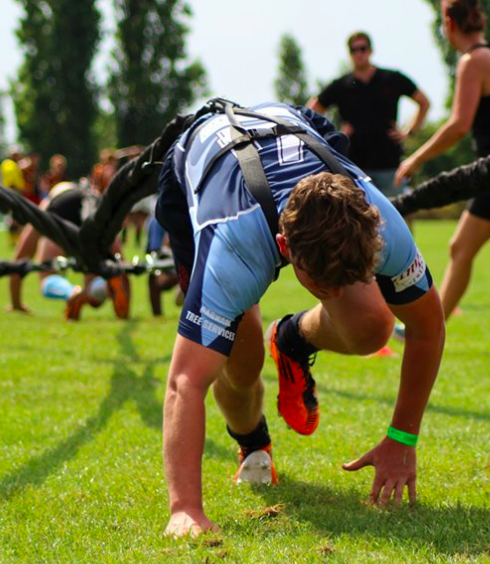 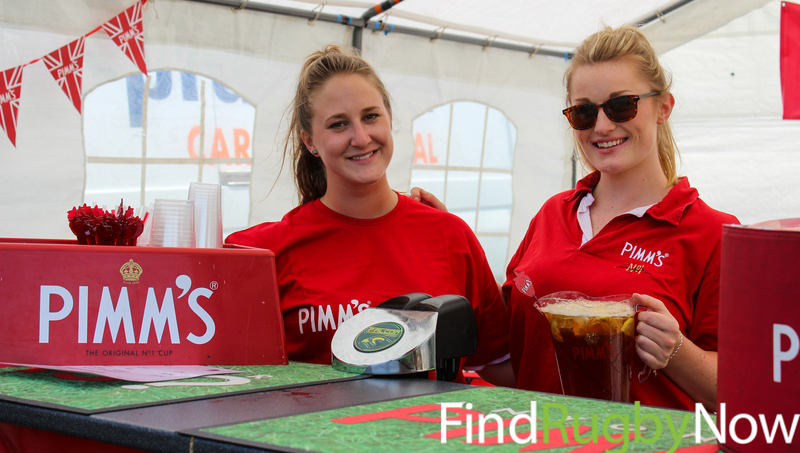 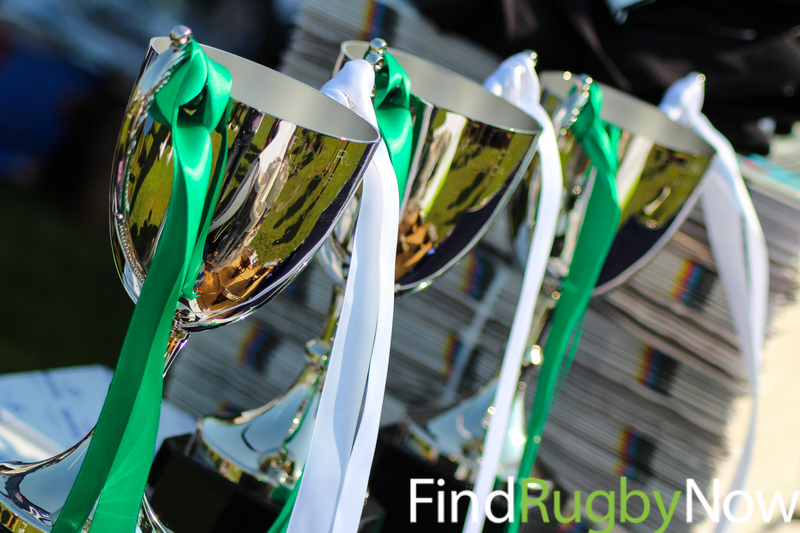 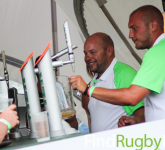 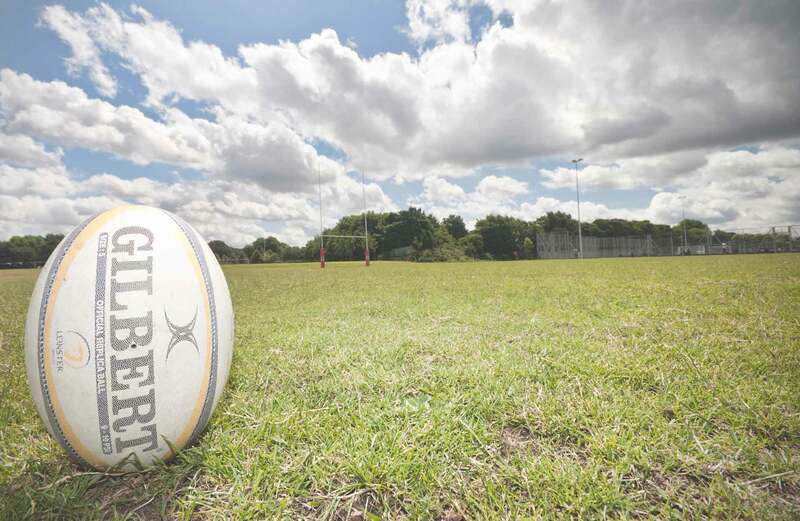 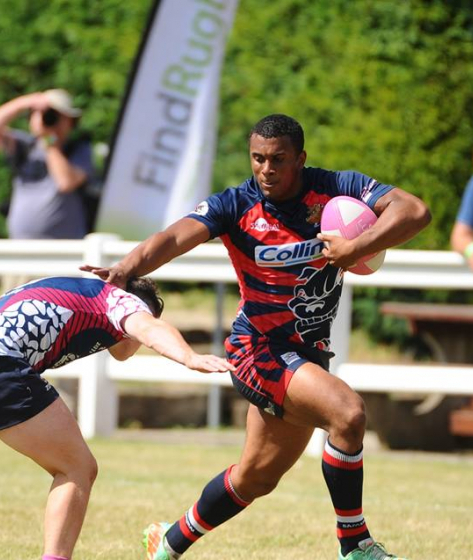 Join us for the 8th annual London International Rugby 7s Tournament ("LIT 7s") hosted by Find Rugby Now! 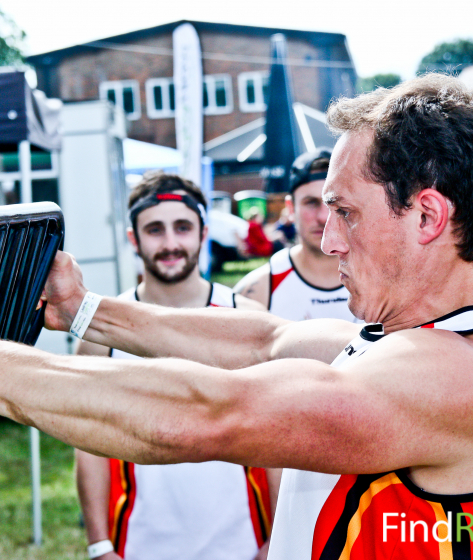 Enter a team or buy a spectator ticket today to enjoy some awesome early bird savings! 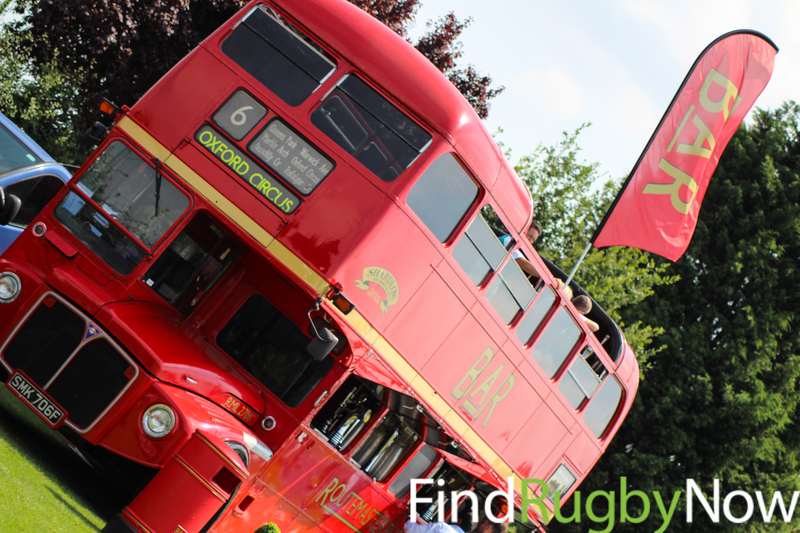 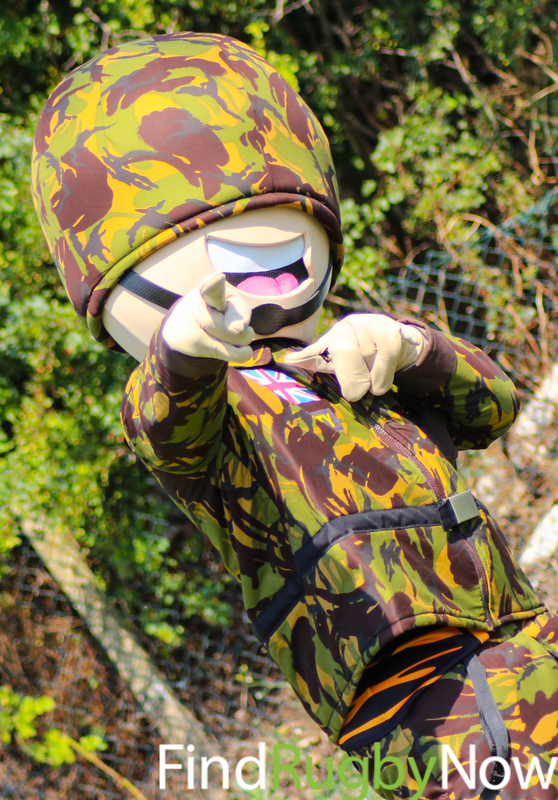 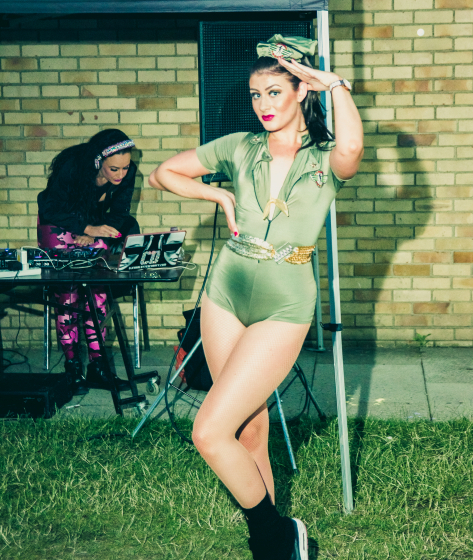 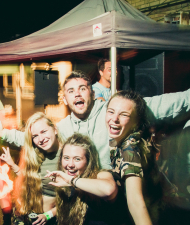 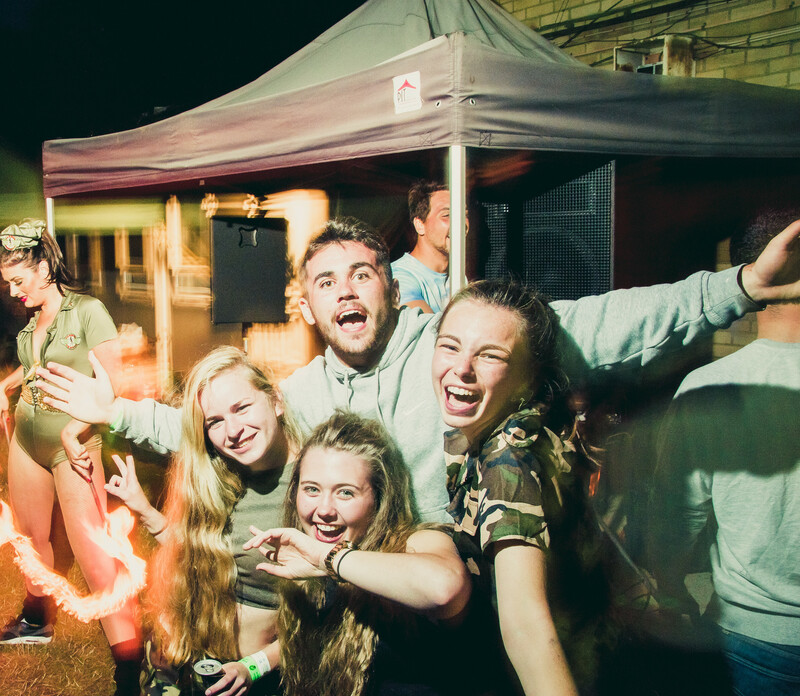 One Spectator Ticket for £8 - Early Bird Special! 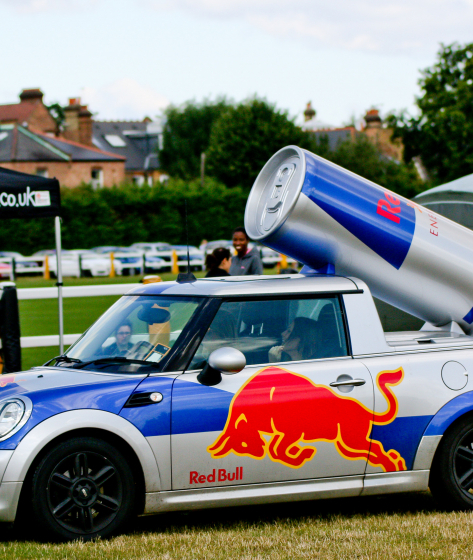 I accept the terms and conditions - sign me up! 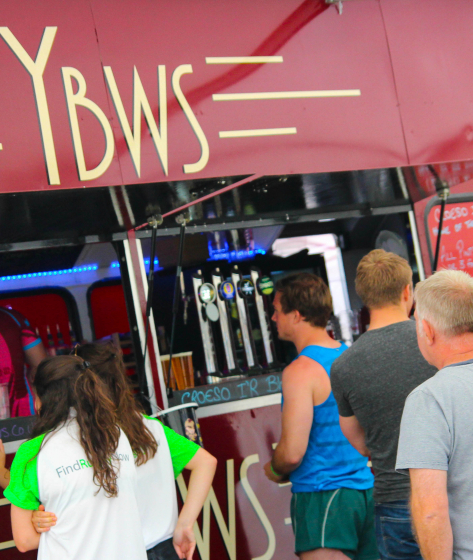 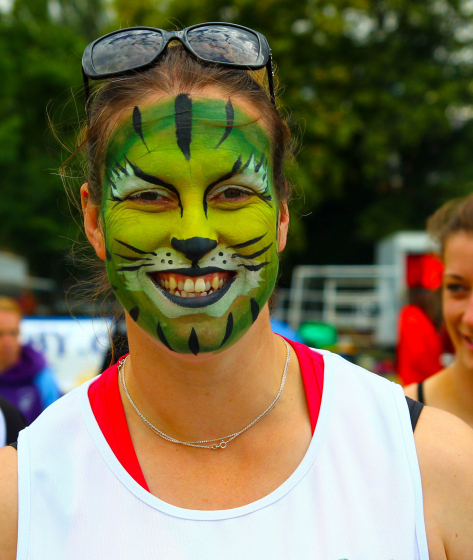 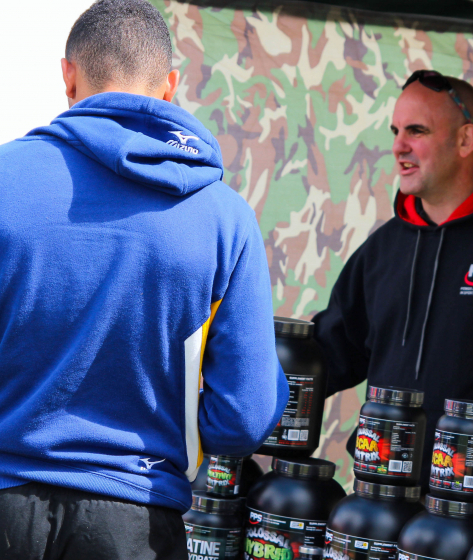 Early bird discount for spectators and team entries until 10 April - don't miss out!